Your biggest hope is to acquire a house in a place where the sun always shines and you can dedicate your free time to the practice of golf? 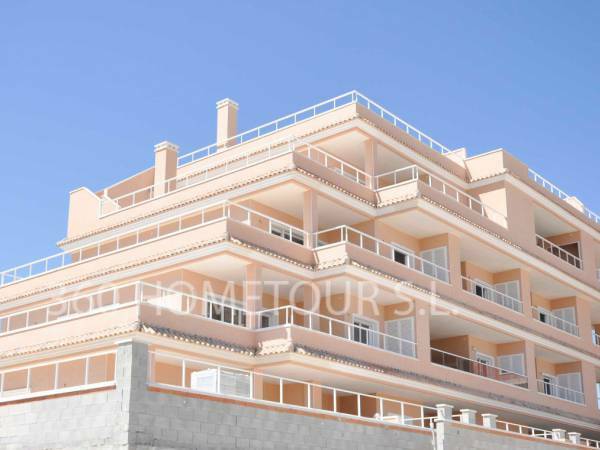 We offer you Flats for sale in Villamartín Spain . 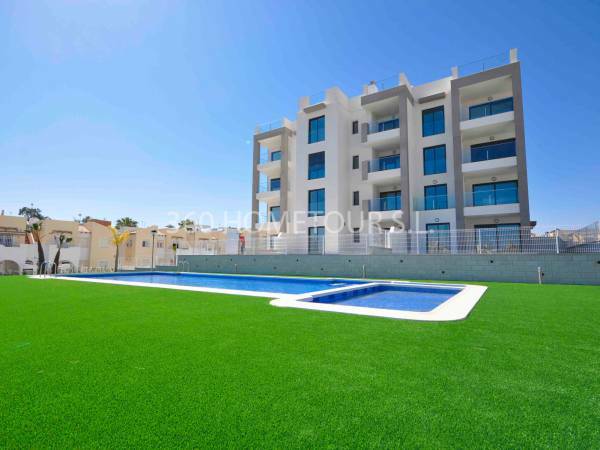 The urbanization Villamartín is located in Orihuela Costa, south of the province of Alicante and almost on the border with Costa Cálida. It is very close to Torrevieja, one of the most important international tourist centers of the Costa Blanca. 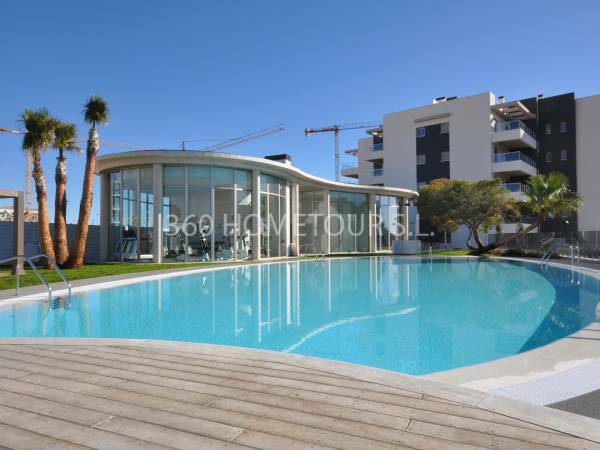 In this beautiful urbanization you can enjoy a wonderful climate, typical of the Costa Blanca, where the sun shines more than three hundred days a year. The rainfall rate is practically zero and its winters are mild and sunny. These atmospheric conditions are ideal for golf practice. For this reason, on the Costa Blanca South there is a great offer of eighteen hole golf courses. Villamartín has its own Villamartín Golf Club and, very close by, you will find the Real Club de Golf de Campoamor. You will see how charming it is to play golf surrounded by an extraordinary Mediterranean landscape. 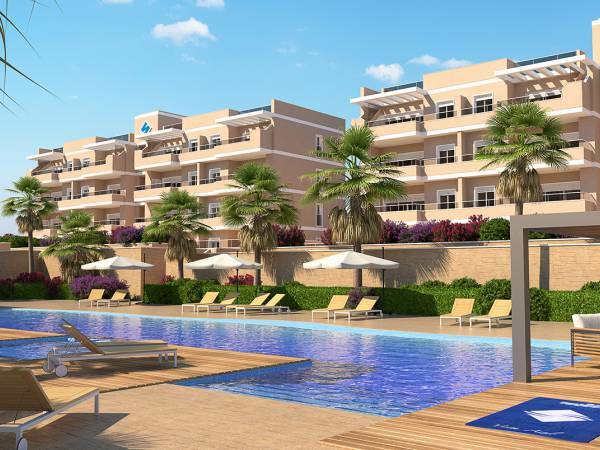 The best option to enjoy your favorite sport without having to make long trips is to acquire one of our apartments for sale in Villamartin Spain. 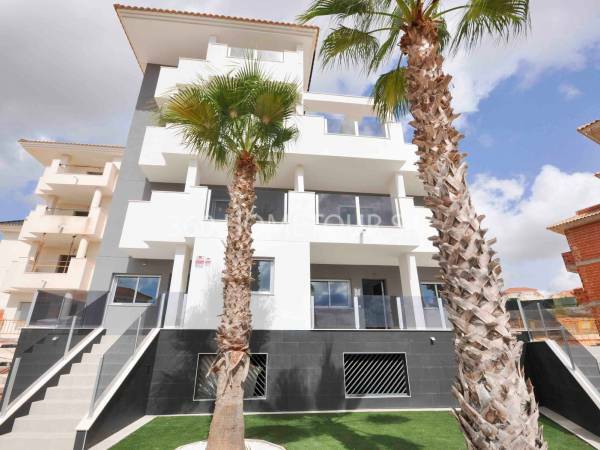 Therefore, many inhabitants of northern and central Europe have chosen to buy a home in Villamartin to spend long vacation periods or move their residence after retirement. 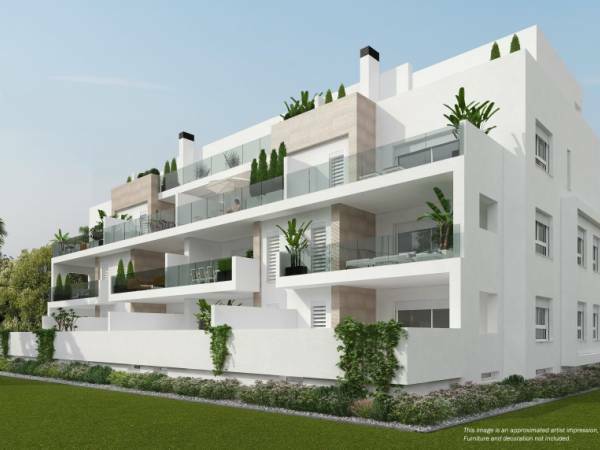 Tell us how is the home you want and we will offer you a studied selection of Flats for sale in Villamartín Spain that fit your profile. We have new homes and resale. They have different number of bedrooms and bathrooms so you can choose according to your needs. Do not hesitate to ask us if you want to make some kind of reform in your new home. We offer you a portfolio of trusted professionals without any compromise. We have painters, masons, plumbers and electricians. We can also advise architects, surveyors or decorators, depending on the size of your reform, as well as municipal fees and work permits necessary for each type of rehabilitation. 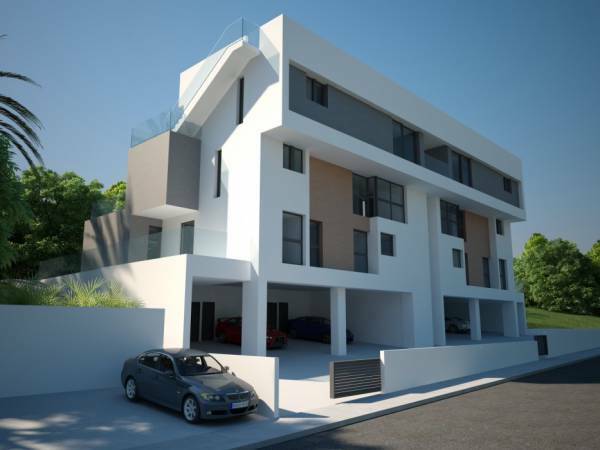 We offer apartments for sale in Villamartin Spain that also have a community development with different services. Can you imagine relaxing in the large solarium surrounding the pool of your new home? You also have other services such as vehicle parking, children's play area or lush gardens. 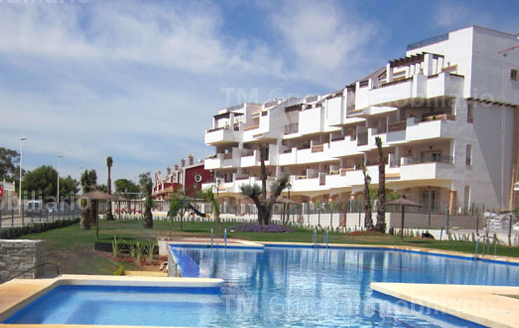 If you visit our website you will find a wide range of Flats for sale in Villamartín Spain . Ask us those questions that you need about the houses that are of your interest. We have a highly qualified professional team that will be happy to solve all your questions. Our real estate agents are multilingual so they will speak your language fluently and have no difficulty understanding. To contact us you can fill out the contact form that appears on the web or visit us at our offices located at Avenida de las Habaneras, 85 - 03182 Torrevieja.